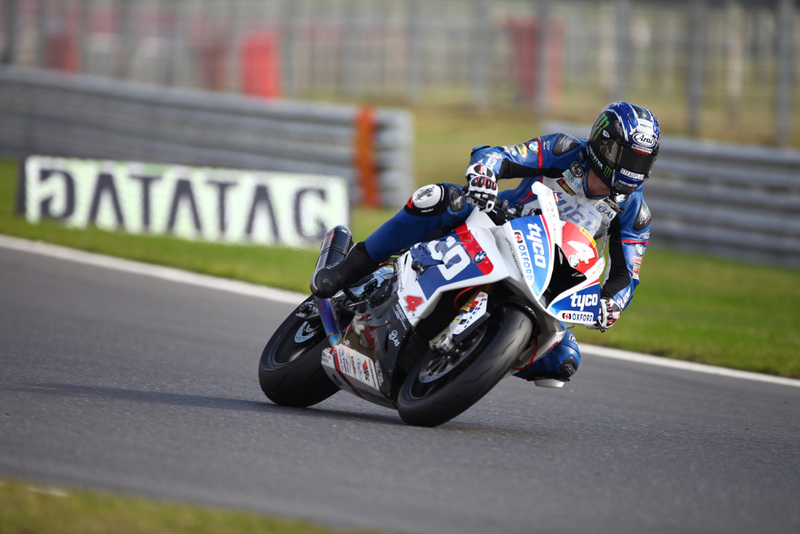 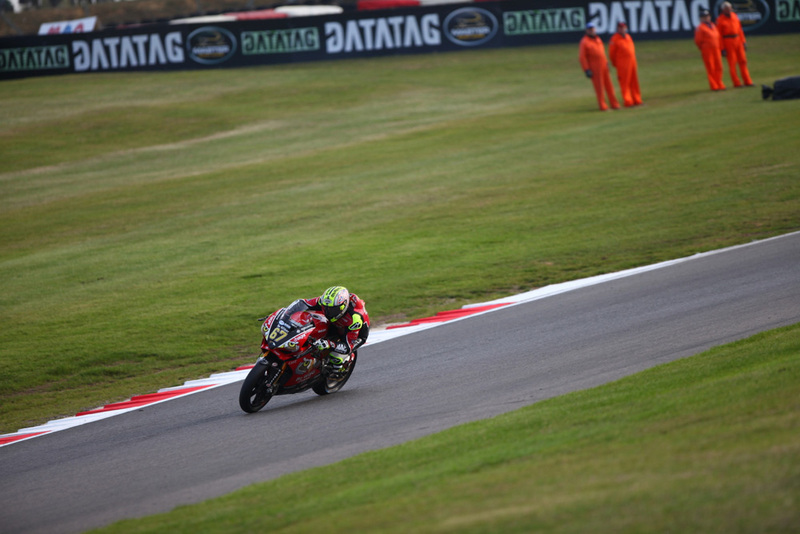 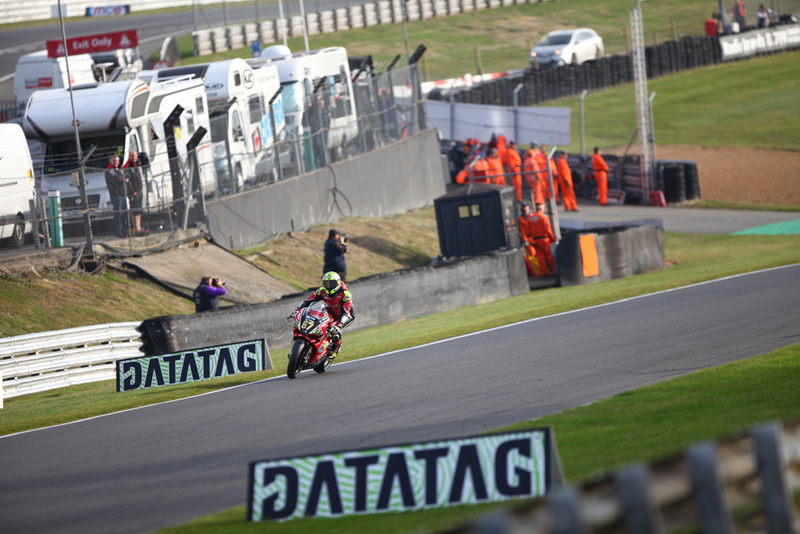 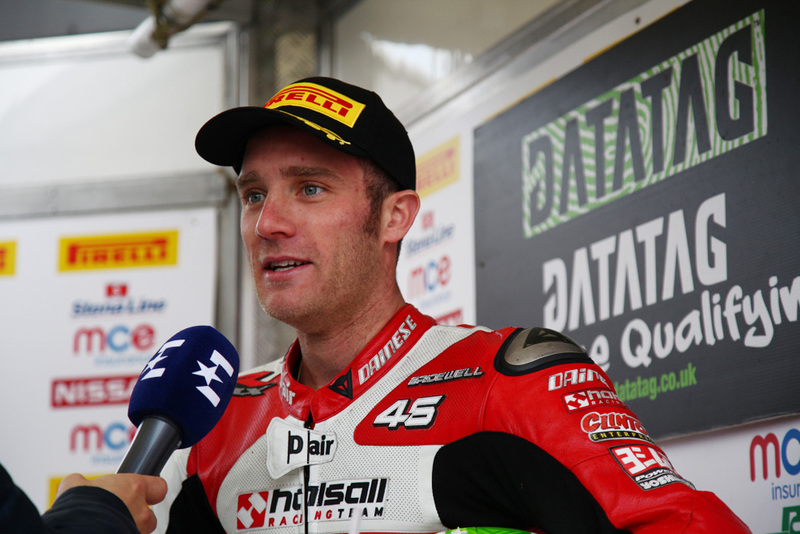 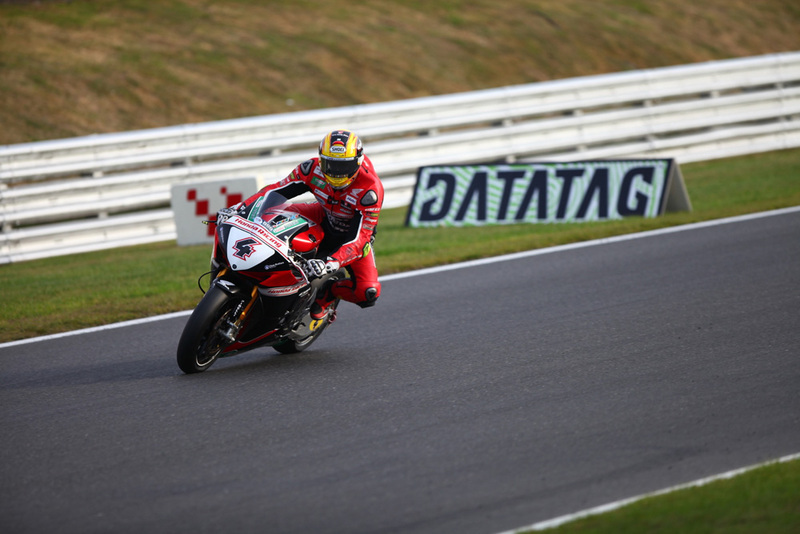 Tommy Bridewell claimed pole position for the opening race of the triple-header MCE Insurance British Superbike Championship decider at Brands Hatch, firing the Bennetts Suzuki to the top of the times in changing conditions on the Grand Prix circuit. 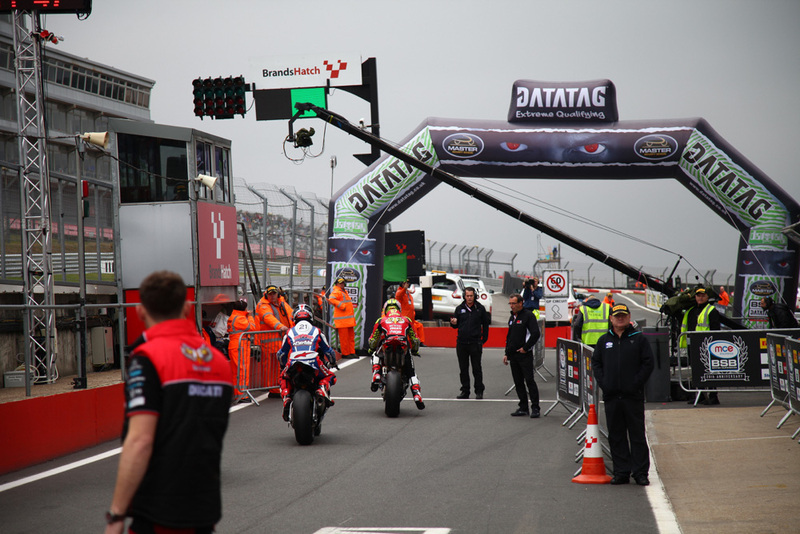 With rain threatening all nine riders headed out onto the circuit and initially Richard Cooper held the position at the top of the times, however a dramatic final minute saw the positions change constantly with Bridewell hitting the top. 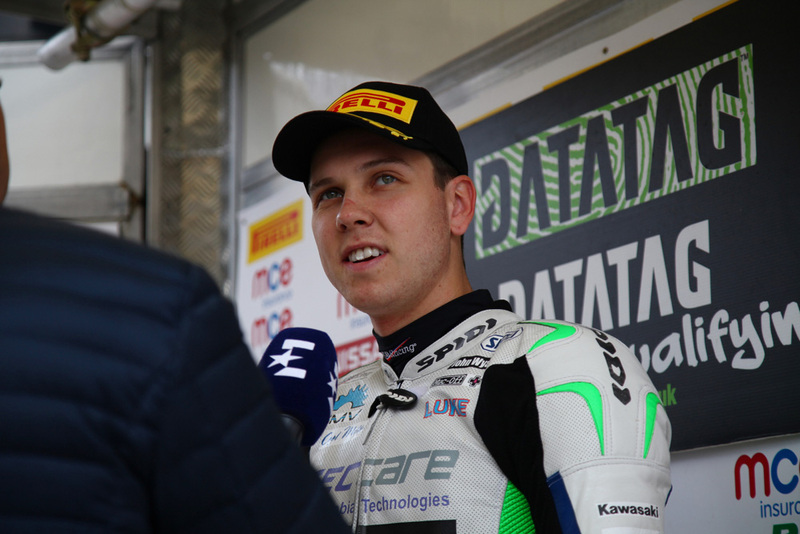 Christian Iddon surged up to second for Tyco BMW and Luke Mossey completes the front row ahead of this afternoon’s race one, the trio pushing Jason O'Halloran and Shane 'Shakey' Byrne back on to row two. 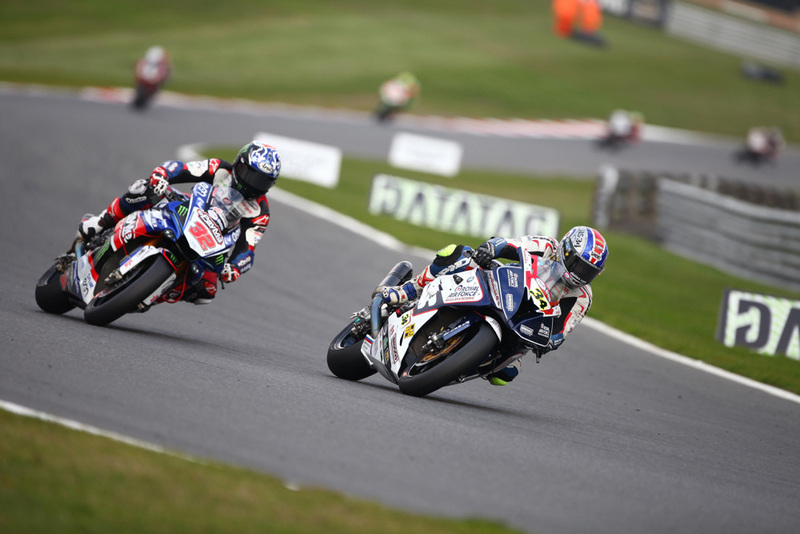 Cooper completes the second tow ahead of James Ellison and the ePayMe Yamaha pairing John Hopkins and Broc Parkes. 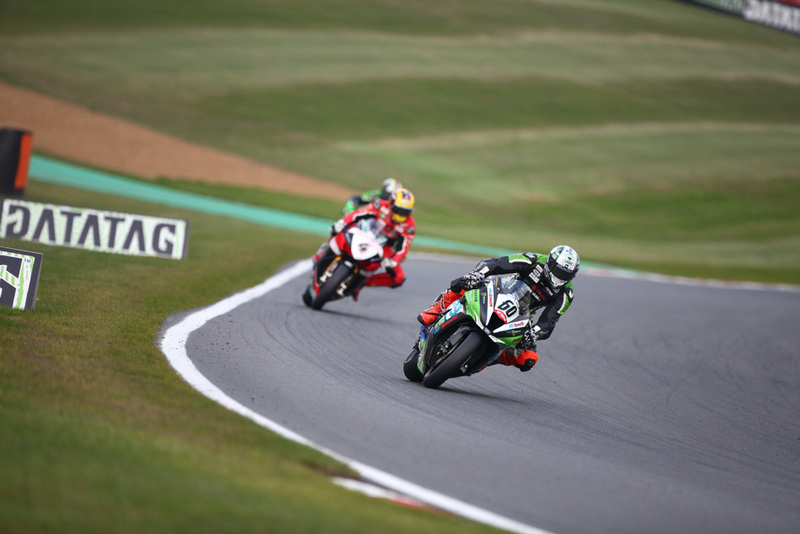 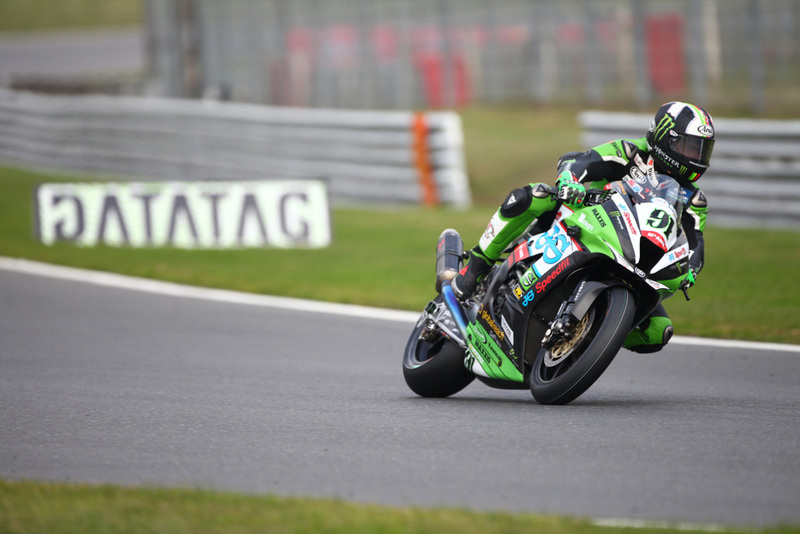 It was a disastrous session for Leon Haslam; after setting the free practice pace the JG Speedfit Kawasaki rider had a handlebar snap at Stirlings which saw him crash out of contention. 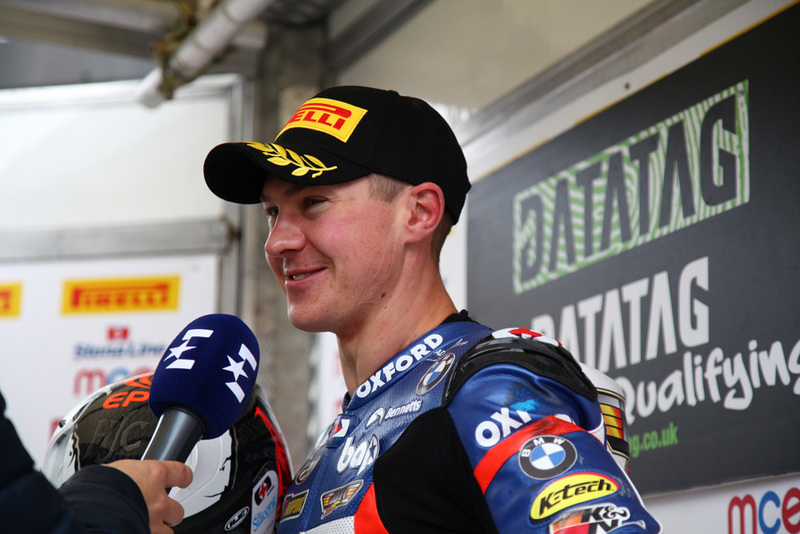 He will start 17th on the grid.